This is a Poster. 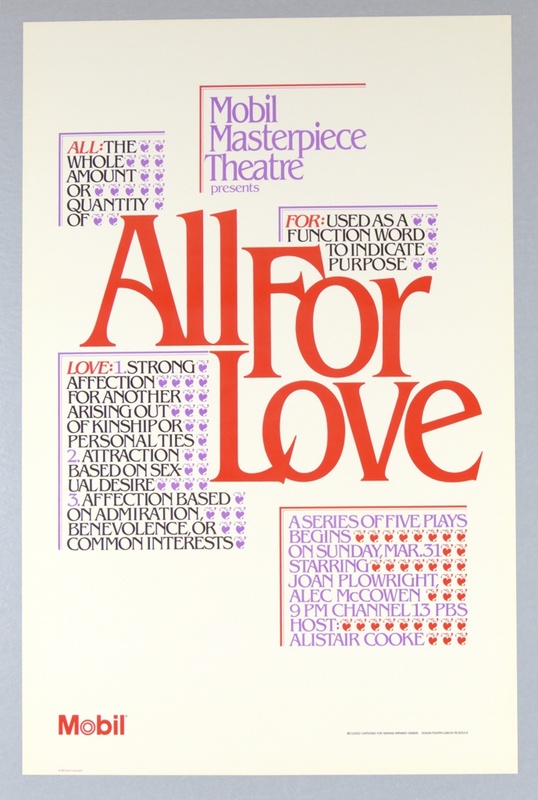 It was designed by Pushpin Lubalin Peckolick and subject: Public Broadcasting Service. It is dated 1985 and we acquired it in 1987. It is a part of the Drawings, Prints, and Graphic Design department.